Coinbase filed a patent last Tuesday that set out the basis for a payment portal which will facilitate its users to make payments via cryptocurrencies such as Bitcoin. As per the detail set out in the patent application, payment would be made directly from the users digital wallet. The purpose behind the patent is security related — with the presentation of a mechanism to make Bitcoin payments more secure. 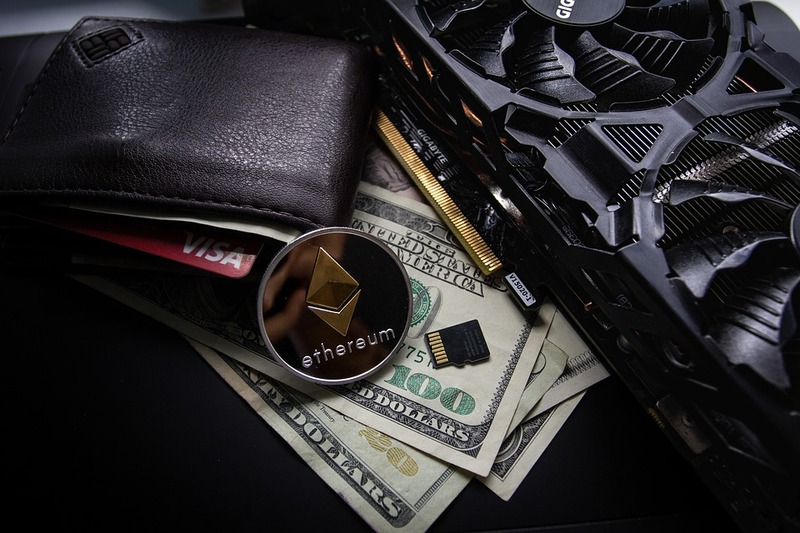 It seeks to block a current potential vulnerability and exploit whereby the private keys of bitcoin addresses may be stolen from their wallets whilst the user is making a payment and particularly so when the user is checking out on a merchant page. Existing systems do not provide a solution in this regard. The proposed Application Programming Interface (API) would facilitate the encryption of private keys in these circumstances – with an encrypted private key at checkout and decrypted private key when signing transactions. Once a transaction has been effected, the master key is deleted and a new key created for each transaction. In the event that a security alert is triggered, system administrators have the opportunity to suspend all payment processes. It’s proposed that the API would be composed of two key component parts – one on the Coinbase web service and the other on the user or host server. Only if the API key received from the web server matches the API key stored by the service will the transaction be confirmed. There’s a flexibility in this regard as it facilitates the use of the API functionality with various websites — allowing for an ease of integration. Patents are a source of controversy in the crypto world as many in the community perceive them to be outdated and unsuited to the current technological environment. Over 2,000 patents related to cryptocurrency have been lodged since the initial Bitcoin genesis block was mined on January 3, 2009. Those who took to blockchain and crypto in the early days believe in the open-source concept. The patent process completely flies in the face of those pioneers that come from an open source mindset but regrettably for them it is the law. Therefore, in a business setting, patents have to be respected. It would seem that it’s based on this consideration that many incumbents in the financial services world would appear to be pretty aggressive in filing crypto-related patents. In evidence of this, Bank of America has filed more crypto patents than any other company. This – despite the fact that they’ve been slow to embrace the world of cryptocurrency in terms of actual application. JP Morgan, Visa and Citigroup have also been busy when it comes to crypto-related patents. However, when it comes to actual application of decentralised blockchain technologies, many of the incumbent financial services companies have been reluctant whilst being outspoken in their criticism of cryptocurrencies such as Bitcoin. Many in the industry feel that some of these patents are unjustifiably defensive in nature – designed as a protection mechanism to prevent newcomers from rolling out new technological applications which potentially have the ability to disrupt their existing business models and revenue streams. It would certainly be a travesty if it were to transpire that one of the leading technological advancements of the current time was stilted as a result of cynical, defensive patent filings. Under such circumstances, there may well be merit in an overhaul of the patent system – to bring it up to date with the current technological environment – which many in the sector have been calling for. Given that Coinbase is core cryptocurrency in the very nature of the company, it would appear that their motivations are progressive in this instance. However, in the case of others, it remains to be seen.